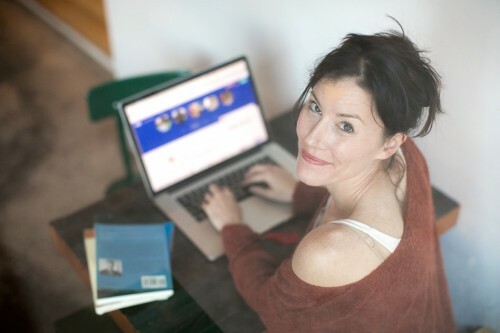 Nice, FRANCE- As the number of single women with high flying careers and higher levels of education grows, one online community is committed to offering a solution for women who have put the pursuit of love on hold in the pursuit of career and education. When looking for the ideal partner, soul mate or simply the opportunity to connect with a likeminded individual it can be difficult to meet like-minded people while pursuing further education or a high-powered career. This can be particularly challenging for women. By the time they climb to the top in their career, the field intellectual equals in which to find a soul mate is often significantly narrowed. 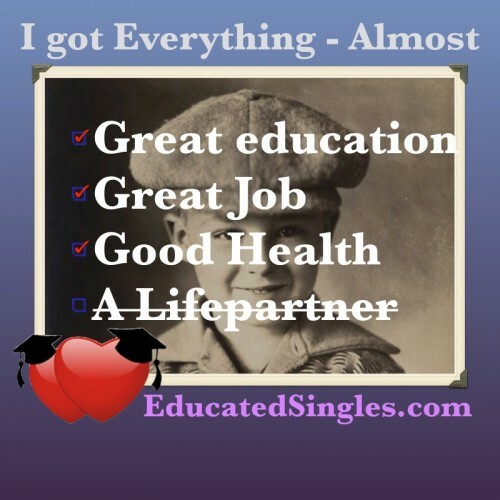 Educated Singles is the brainchild of Dr. Finn Majlergaard. While completing his postgraduate and doctoral studies at some of the world's leading universities, Finn became aware of the impact that work, travel and study commitments were having on fellow singles. Recognising the growing need for women to make use of such a service, the community is focussing on helping highly educated women singles. Women have access to a community that gives members the chance to interact and engage with other likeminded, well travelled and well educated single men and women. The Educated Singles global community connects well-educated single people from around the world and the global development team is strongly committed to cultural diversity within this innovative global organisation. This in turn has seen the introduction of a number of live events as well as the online community. As women are achieving higher levels of education it can become increasingly difficult for them to find the right partner when they're ready for a relationship. At Educated Singles, the well-educated, self-confident women can meet with others who have also committed a lot of time to work and travel. This organisation means that intelligent and discerning single women now have an opportunity to meet with other carefully vetted singles at parties, cultural events or personal development courses. This is particularly important for women who would like to meet people in a secure and comfortable environment. Educated Singles is now proving to be the answer many high-flyers are looking for. The Educated Singles community is more than just an opportunity to meet a partner or soul mate. For men as well as women, the website and offline activities can also be an opportunity to find travel partners, form business relationships and foster other interest based relationships. This community provides online content and services exclusively for the members such as personal development articles on work/life balance, travel, education and career management. As well as offline events run world-wide targeting the interests and personalities of highly educated individuals. Those interested to find out more can attend the EducatedSingles.com website online or alternatively get involved with one of the many events that are hosted around the world.